LimeSurvey is a free and open source survey web application. 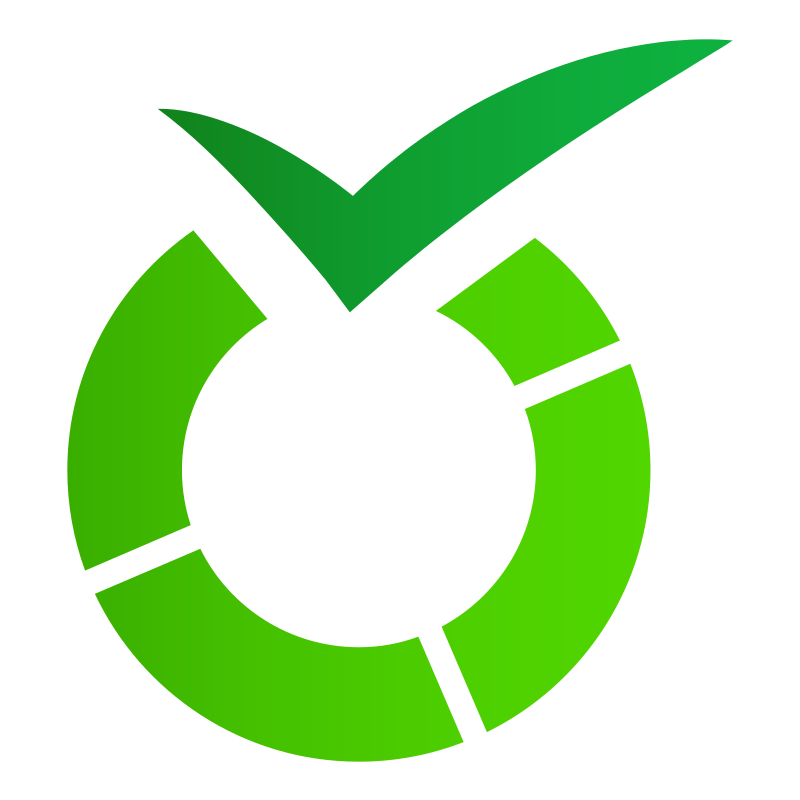 LimeSurvey software is licenced under the GPLv2. Visit LimeSurvey’s stable release page and copy the .tar.gz download link. Then, cd to your DocumentRoot and use wget to download the file. Make sure to replace the dummy URL with the one you just copied. Point your browser to your domain (e.g. https://isabell.uber.space) and use the installer to set up your database and admin user account. We recommend to use a new database such as isabell_limesurvey for LimeSurvey. When a new version is released, copy the download link and download it as above, but exclude /application/config/config.php and /upload/* when extracting the archive.